Ariadne software is one of the best use-case for blockchain technology in Banking. 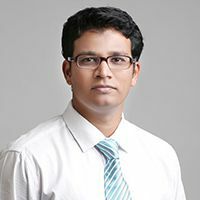 Ariadne brings to its customers a full-stack Transaction processing and Risk management solution using Smart Financial Contract algorithms. We bring together Smart Contract Technology & Blockchain Technology. ‘Off-chain Contracting’ is our innovation. Off-chain contracting helps to load-shed the computing that is required to maintain & execute smart contracts on a Blockchain. Further-more, Analytics and Regulatory reporting are one of the most expensive processes within banks. 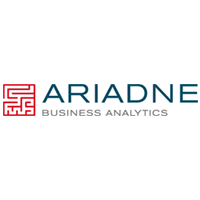 We believe Ariadne can cut 60% of such costs that incur in analytics. Our customers can manage mortgages, maturity contracts, Savings, Insurance & derivatives in just One Ariadne Software. Such simplicity in data infra structure and transaction management is something banks dream to achieve today.